The aging process, the elements, gravity, even a radical weight loss can have a huge impact on our skin, especially the neck area. In our youth the skin on our neck is often overlooked and taken for granted, it’s often as we age that we notice the skin on the neck can appear crapey and saggy. 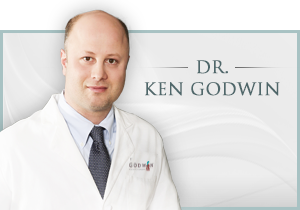 Dr. Godwin treats men and women with jowls (sagging necks bands), excess neck skin, and double chins. A tighter neck-line and an improved jaw-to-neck angle can create a dramatic result. Whether combined with a facelift or liposuction or laser treatments Dr. Godwin’s knowledge of facial skin vectors and surgical expertise can rejuvenate you and restore your confidence. 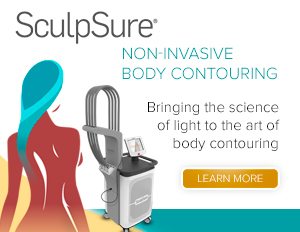 Dr. Godwin uses minimal scar techniques to achieve your desired results without the tell-tale signs that you have undergone cosmetic surgery.